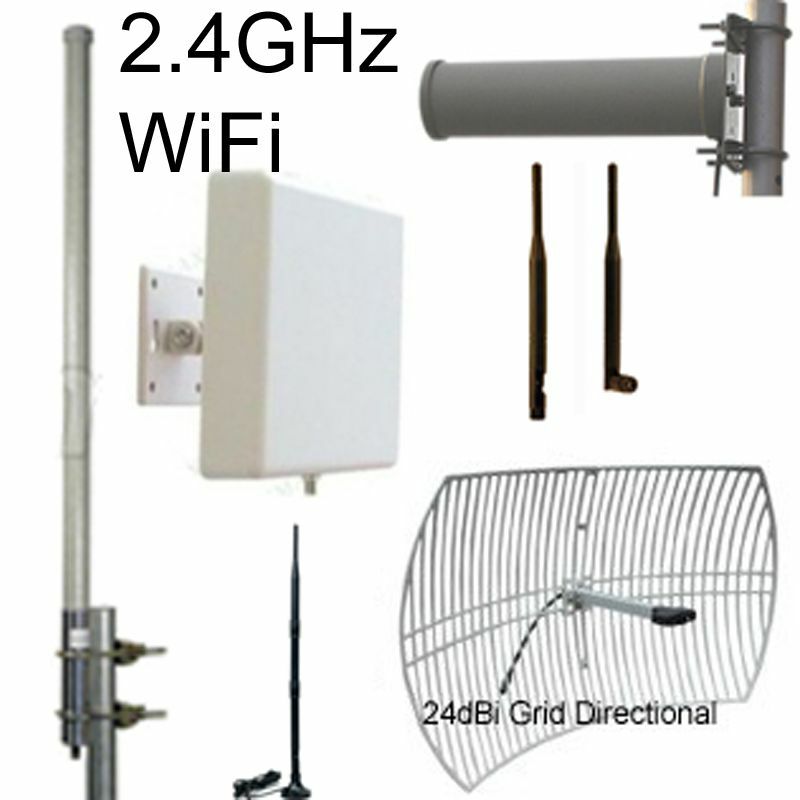 Antenna 2.4GHz 5dBi omni-directional w/ SMA-male. "Rubber Duck"
Bottom section of antenna has hinged joint that bends up to 90-degrees. Can be used either straight or with joint-bend. 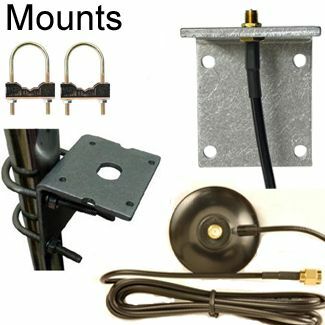 This type of omni-directional antenna is called a dipole antenna or "rubber duck" antenna. 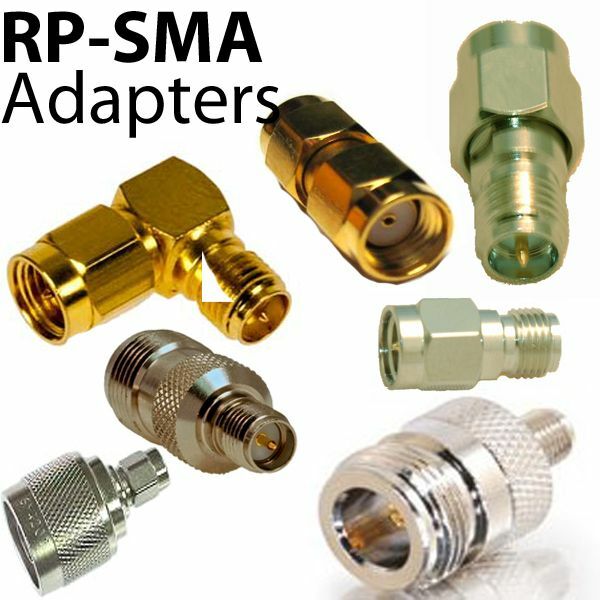 Alfa USB adapters with antenna jacks: Have SMA (female) connectors. GENDER DETERMINATION: Gender of SMA is counter-intuitive: Please observe picture & note it is correct. 1.The gender is referring toThe pins inside--not the threads. SMA male has threads on inside. Click here for more details regarding SMA gender determination.